As more organizations come to know the advantages of edge of network devices, many are eyeing deployments. In fact, according to the IDG 2018 State of the Network, 56% of networking professionals have plans for edge computing in their organizations. But deployments can come with challenges. Chief among these is security: edge devices running insecure software platforms that are unpatched can cause an organization to fall victim to a cyberattack. That’s especially true in the case of Internet of Thing devices, many of which don’t have traditional IT hardware protocols. Consider, for example, Mirai. The infamous botnet caused a nationwide outage in 2016 after waging a massive distributed denial-of-service attack using hundreds of thousands of compromised IoT devices, including personal surveillance cameras and home routers. And then there’s the deployment challenge of finding IT professionals skilled in integrating edge computing with enterprise technology. So how can businesses optimize edge IT while ensuring devices are deployed quickly, easily, and securely? Partner up. By selecting an edge computing vendor with an alliance of global and local partners, organizations can ensure that the products, applications, and solutions they incorporate into their IT environment work together seamlessly and are designed for their unique business needs. Better yet: an alliance offers the flexibility to work with a wide variety of channel partners. Plan ahead. An ounce of prevention can significantly maximize speed and minimize the cost of an edge computing deployment. Fortunately, a local edge configurator tool can help by incorporating physical infrastructure, management, services, and physical security considerations into the design of an edge computing strategy. The result: quick configuration and peace of mind that a deployment will go smoothly. Seek out standardization. When assessing edge computing technology, look for solutions with standardized, pre-integrated and pre-validated architectures. This can ensure deployment of micro data centers is fast and cost-effective for any edge environment. Deploying edge computing solutions doesn’t have to be difficult. 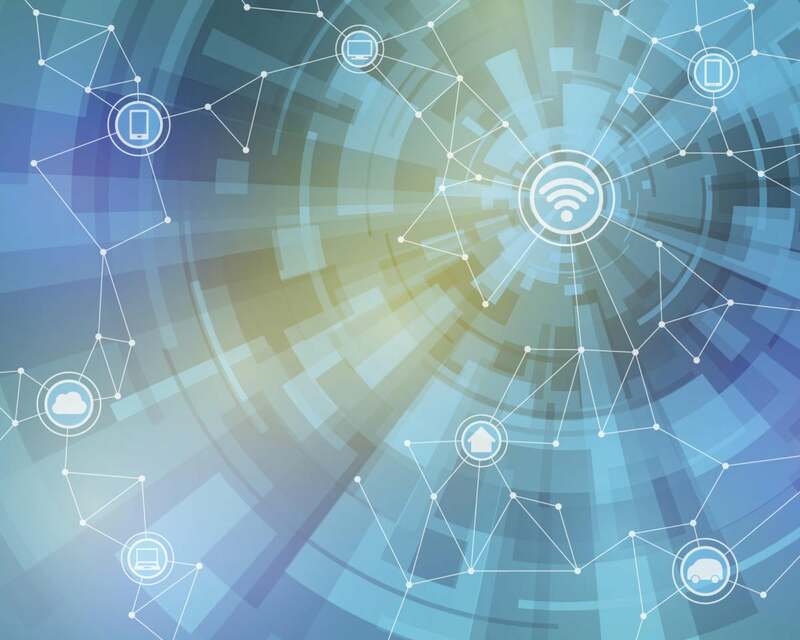 By tapping into the right partnership networks, and finding standardized and secure solutions, organizations can reap the operational and financial rewards of edge computing – without the risks.